The 2017 Complete Java Bundle is valued at nearly $1,000, but you can get it on sale now for just $49 (approx. £39). 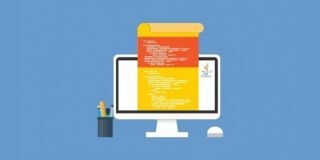 That’s massive saving of 97% for this course that will help you get your start as a web developer!